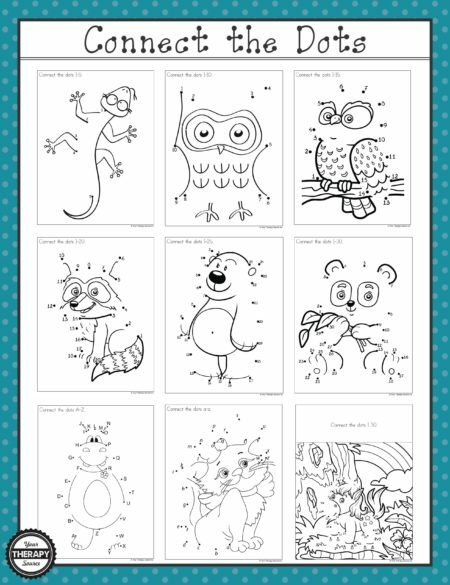 Find and Color Activities: Download of 15 Find and Color puzzles to practice visual discrimination and visual motor skills. 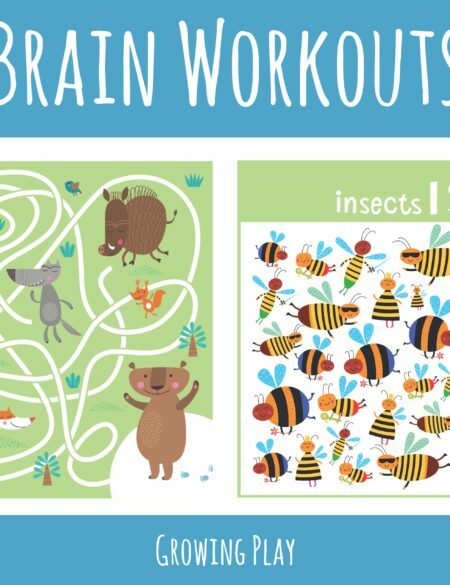 Keep the kids occupied and entertained and get some quiet time too! 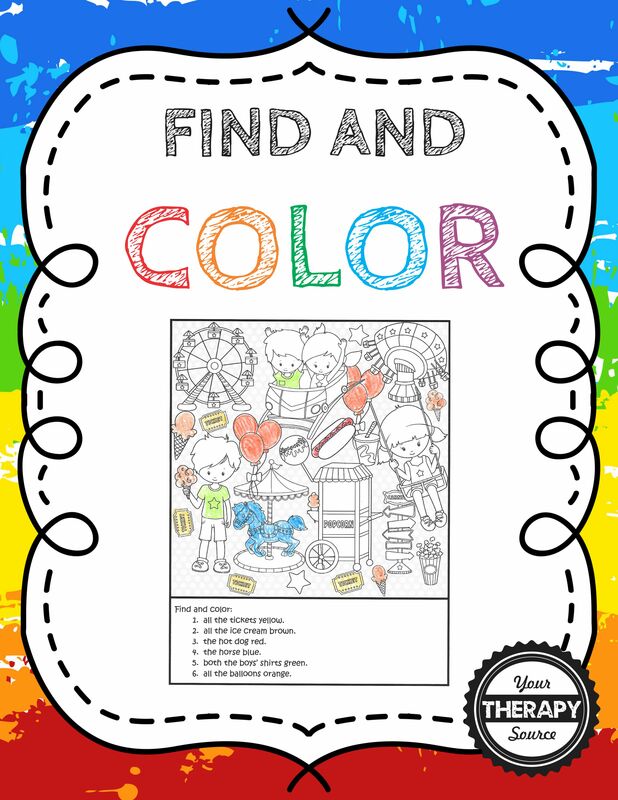 Shipping: FREE – once payment is made you will receive a link to download the Find and Color Activities. You will need Adobe Reader to open the book. Summary: This download includes 15 visual discrimination and visual motor activities. 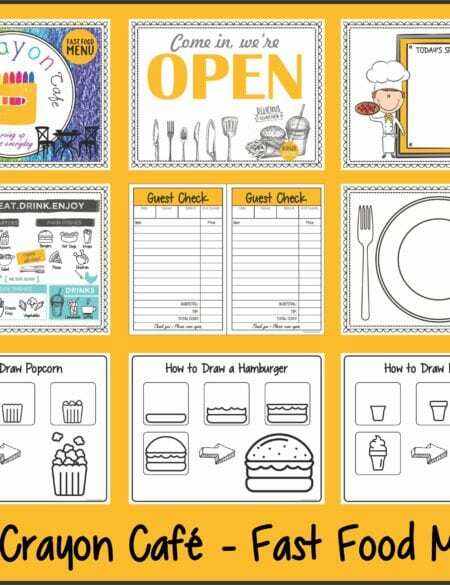 Follow the directions to find and color the objects. 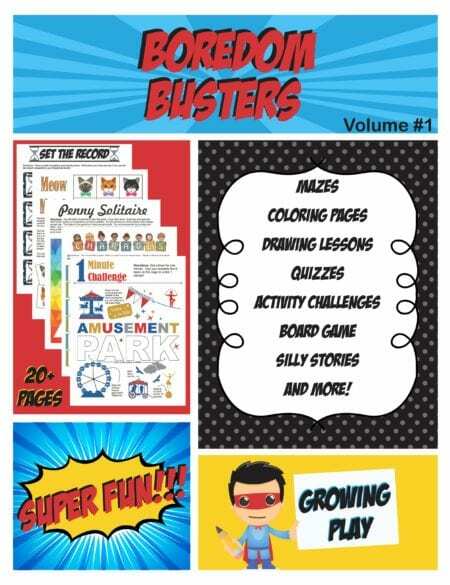 There are various themes such as amusement park, circus, construction site, outdoor play, super heroes, puppies, monsters and more! All the pages are in black and white. 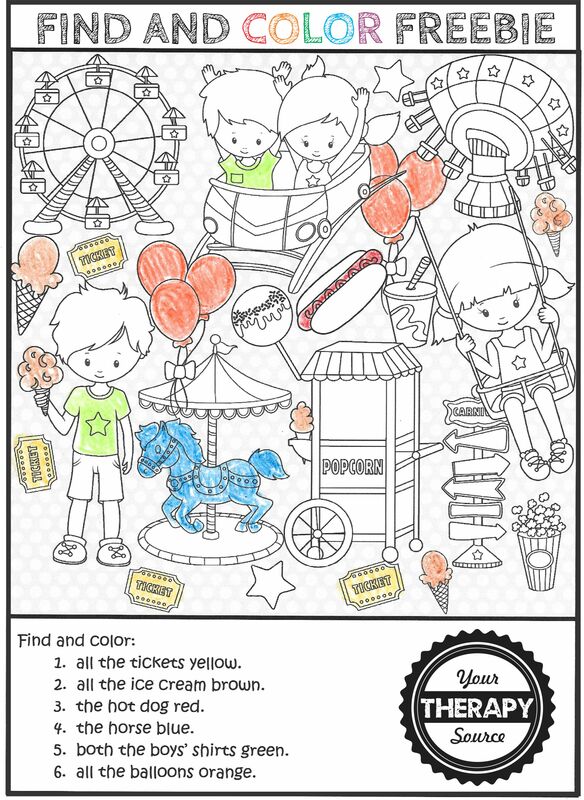 Download a free sample Amusement Park puzzle.